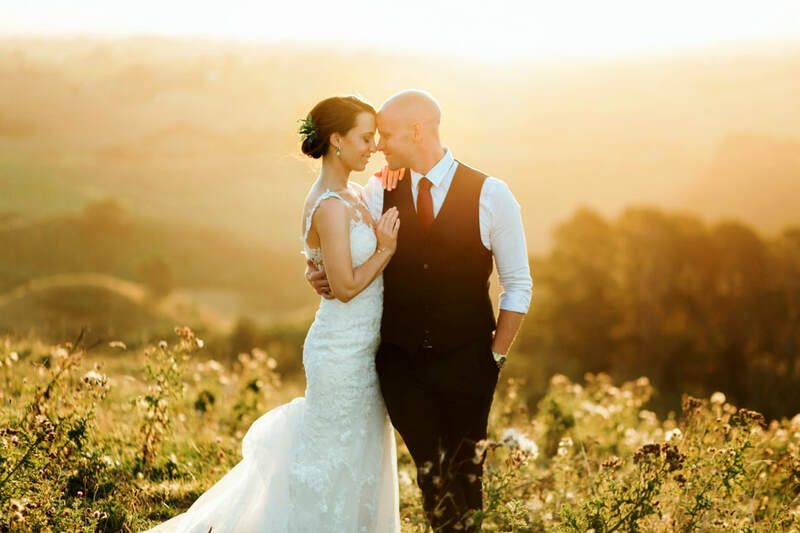 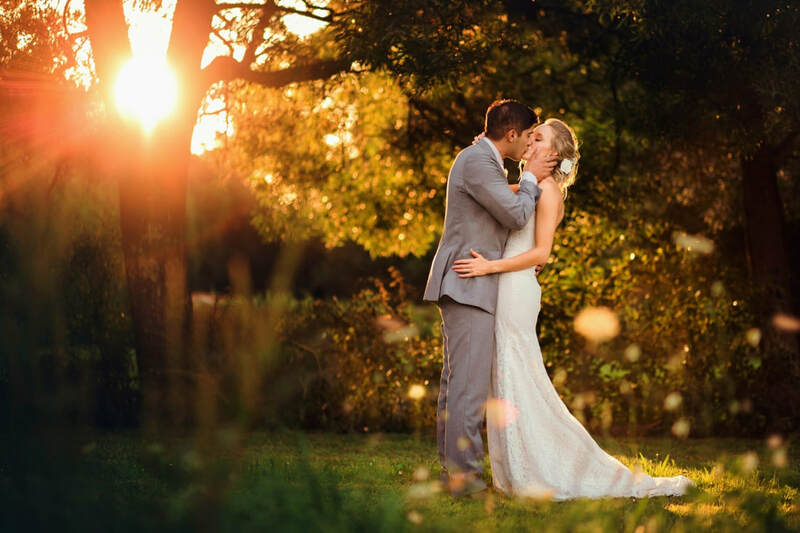 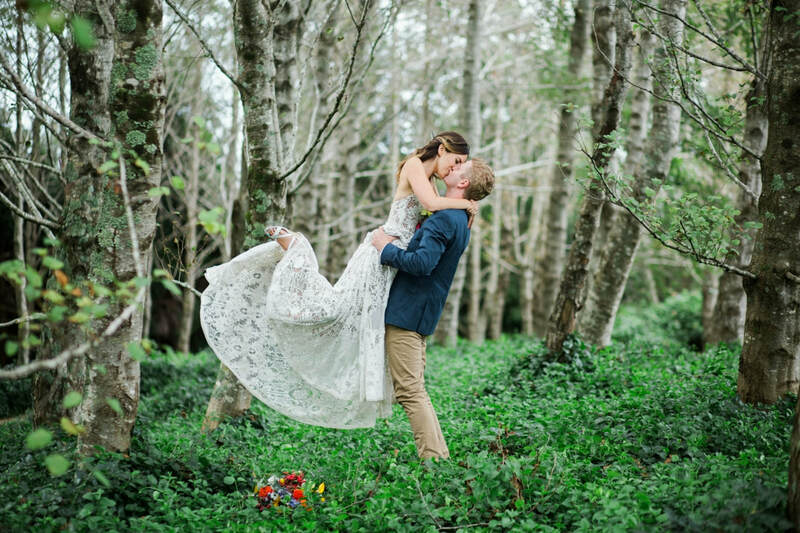 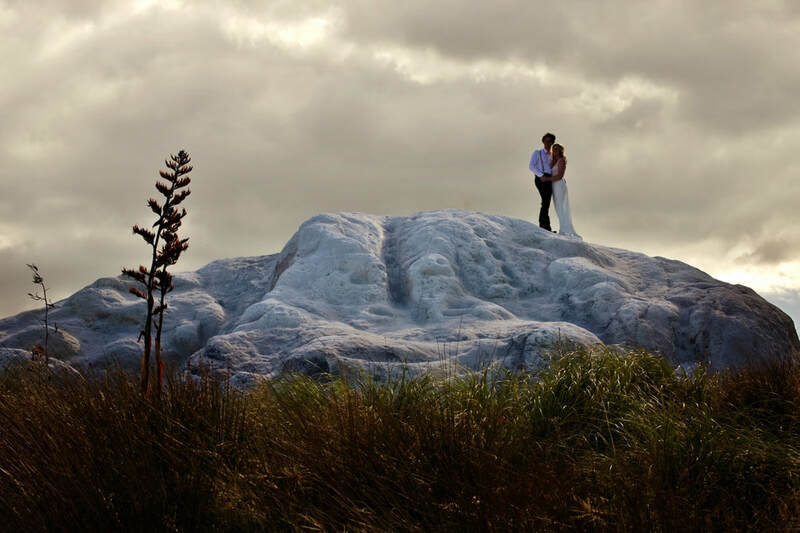 Some of my favourite Tauranga, Coromandel and Rotorua wedding photography stories. 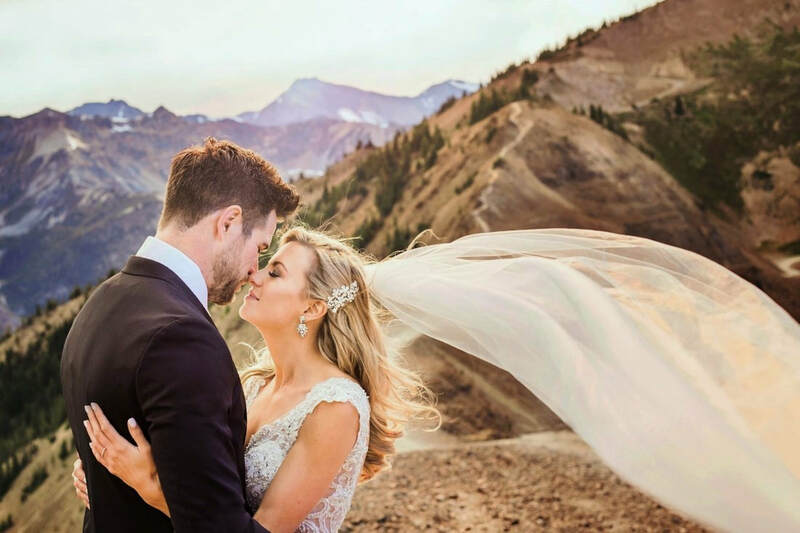 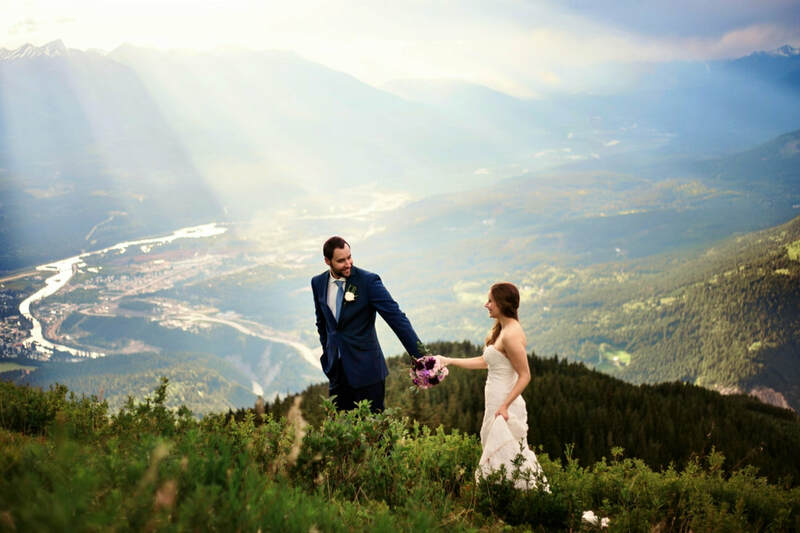 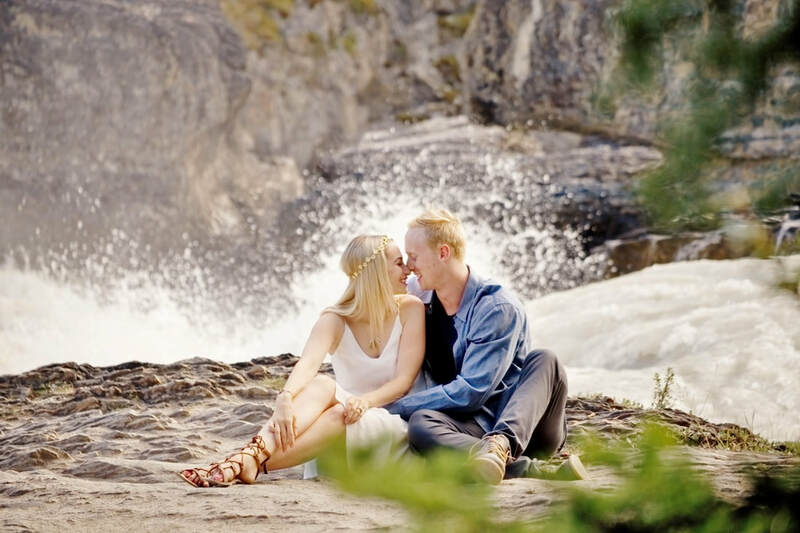 Nick & Shantel's amazing Kicking Horse Mountain wedding. 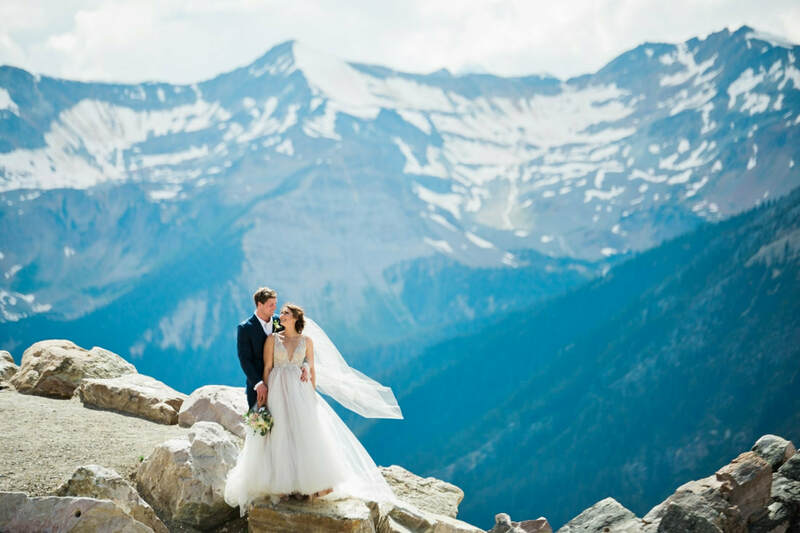 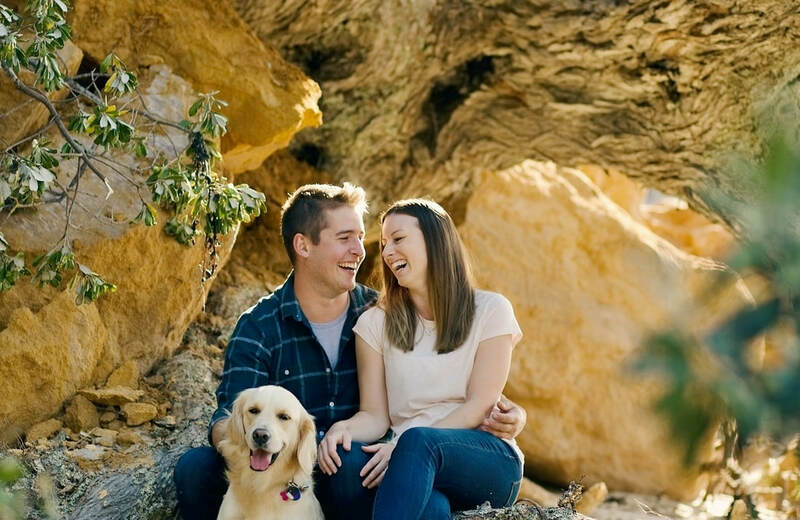 A joy filled mountain elopement. 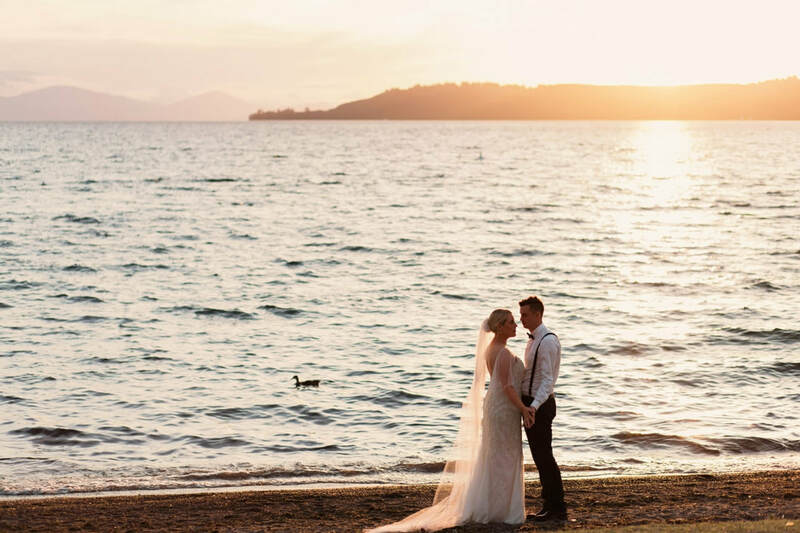 The wonderful Lake Taupo wedding of Jules & Ben at Huka Falls Resort. 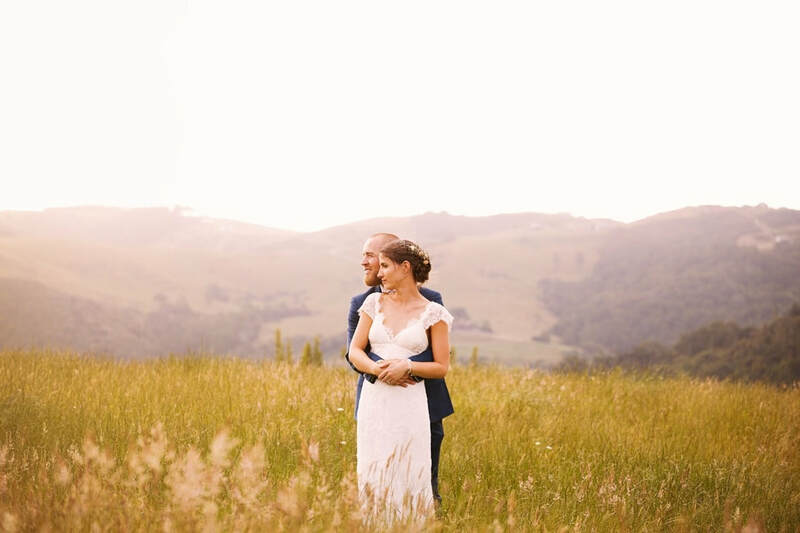 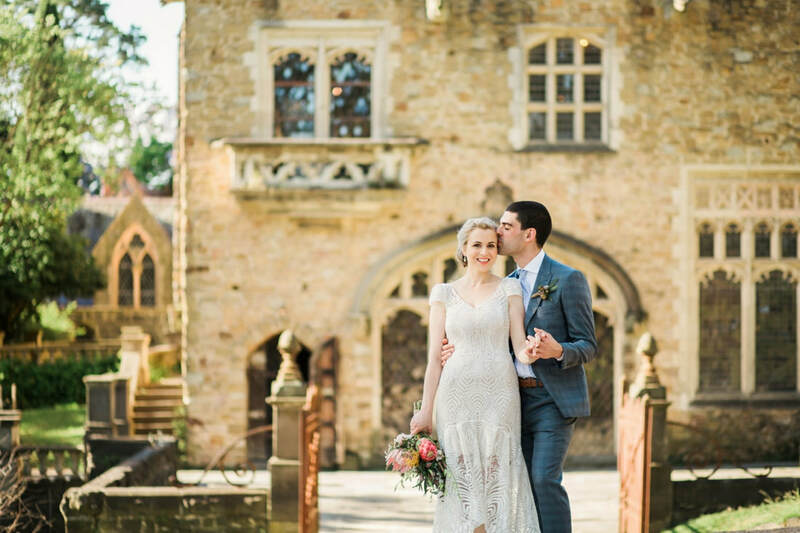 Incredible wedding at an Artists Colony in Australia. 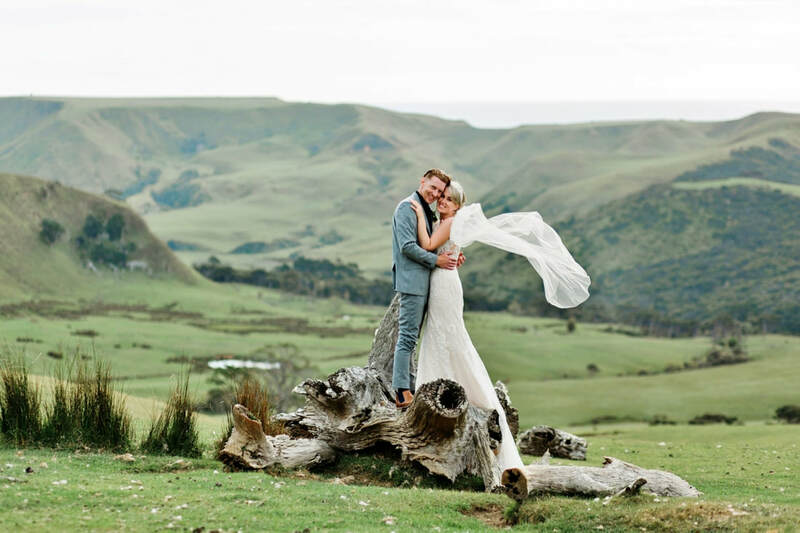 The Coromandel Mangawhai wedding of Sam & Erin. 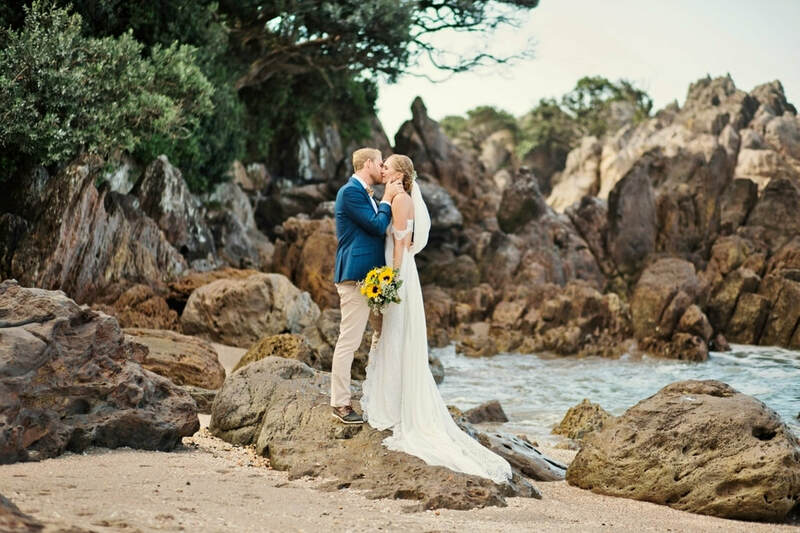 Hahei, Coromandel engagement with fur baby. 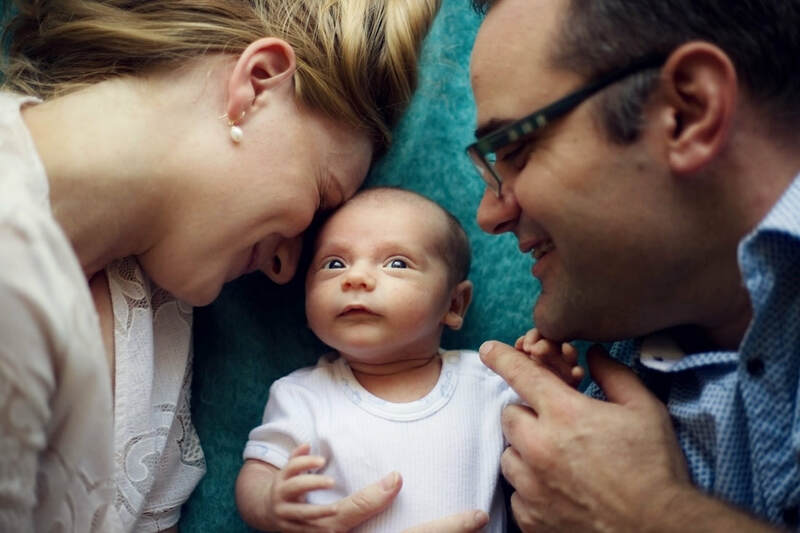 Family Portrait Lovely Anna & James and their two babies.